Pokemon: Zoroark Master of Illusions or as it's Japanese title directly translates "Pocket Monsters Diamond & Pearl the Movie: Phantom Ruler: Zoroark" is the 13th film in the Pokemon franchise and the final part of the Diamond & Pearl series films. Although the fourth of four movies to compliment the Diamond and Pearl series of the anime, this movie stands seperately from the three movies before it, which comprised the Diamond & Pearl Trilogy. Those movies being The Rise of Darkrai, Giratina & The Sky Warrior and Arceus & The Jewel of Life. The initial release of the movie came in Japan on July 10th, 2010 and had a staggered global release which completed in February the following year when the European releases were all done. The U.S cinema/DVD release of the film was dealt with by Universal Pictures and the movie then aired on Cartoon Network on February 5th, 2011, coinciding with the day that the Diamond and Pearl anime saga concluded. Disney XD aired it in the Netherlands on February 25th, 2011 and the Dutch dub vversion of the DVD came out in NL in May 2011. The UK channel CITV also aired the film on February 26th, 2011 - less than a month after it was aired in the U.S, significant due to the fact the UK usually get Pokemon Movie releases much later on. This was also the first time that a new movie came straight to Terrestrial (free) TV. It aired again in the UK on Disney XD on May 5th, 2011. The UK DVD releases were dealt with by Universal UK and they packaged a limited edition Celebi Trading Card with it. For another first in the series, the UK actually got this movie before the U.S did and additionally it was the first Pokemon Movie to reach the UK on DVD since the 2008 movie; Pokemon: The Rise of Darkrai. 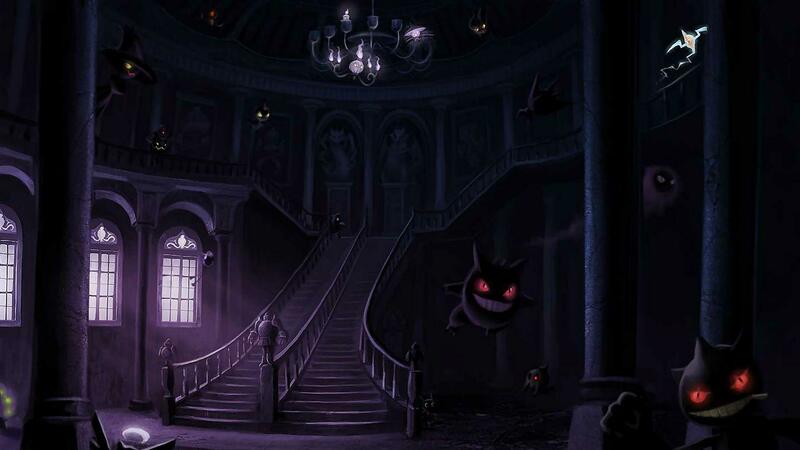 Like many Pokemon movies the setting for Zoroark: Master of Illusions were inspired by real world locations. This time it was based on areas of Belgium and the Netherlands; Kunihiko Yuyama and his production team travelled across Amstel River, Brussels, Kinderdijk amongst other places before production of the movie began. Pokemon: Zoroark Master of Illusions was also the sixth movie in the Pokemon series to feature debut appearances of Pokemon from a yet-to-be-released generation.